R.O.H.A.N. 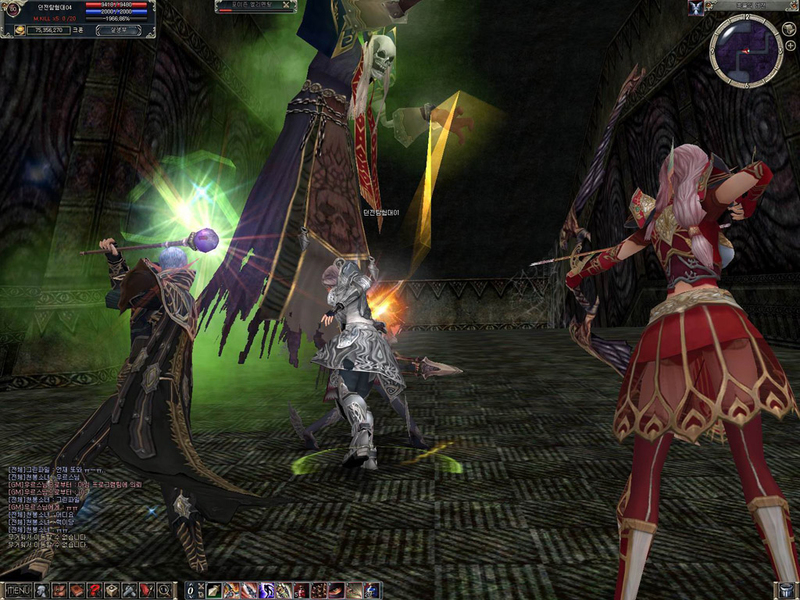 : Blood Feud is a free massively multiplayer online role-playing game. 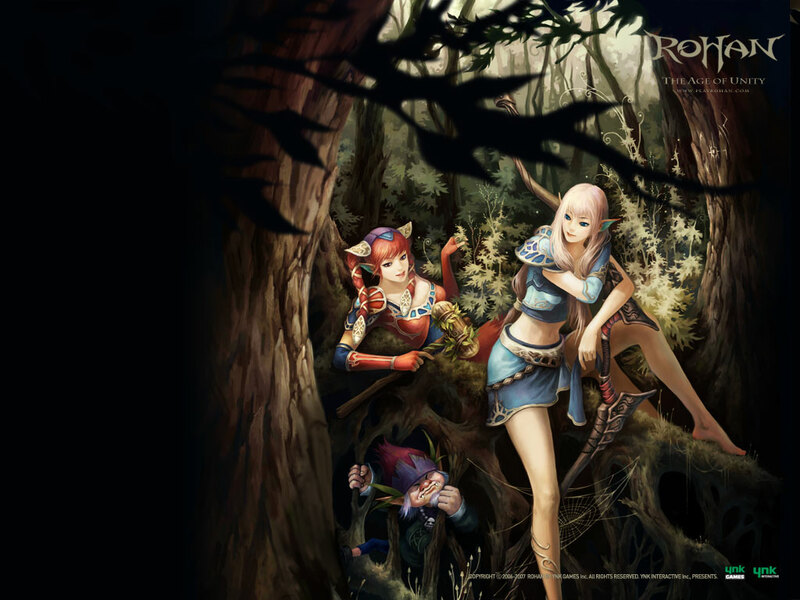 This free MMO game unfolds in a rich and huge persistent online world, and is set on the continent of R.O.H.A.N. : Blood Feud. The territory is bursting with quests for the player to venture upon, from the most straightforward to the magnificent ones. Alliances will be made and broken, fantastic battles will be fought, and a wealth of unique game features will keep players on the edge of their gaming seats. 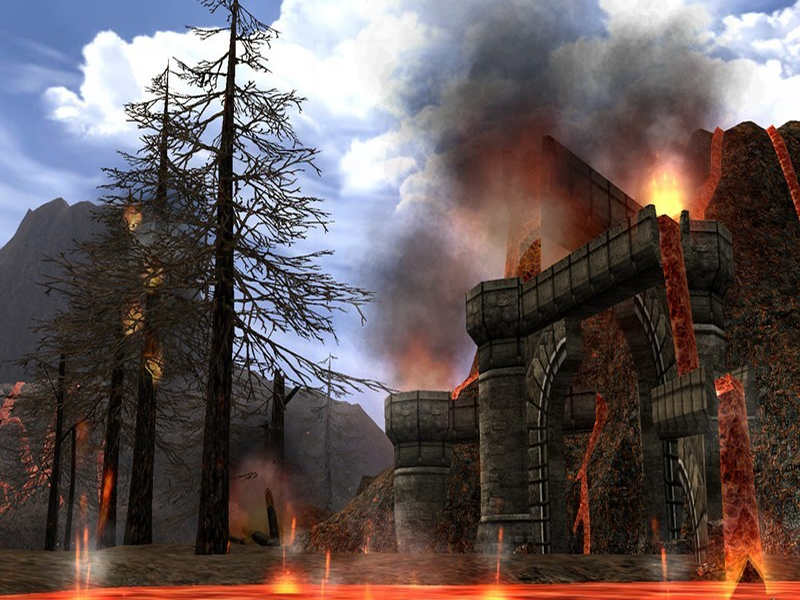 There are many features to set Rohan apart from other free MMORPGs, such as the Revenge. Players who were slain by others will have a “hit list”, where their killer’s names are engraved. When resurrected, the slain player will be able to teleport near to the killer to get a sweet taste of revenge. Township battles envolve guild fighting for control of a town. They have to defend their own and attack others, also taking treasure along the way and setting taxes to commerce. 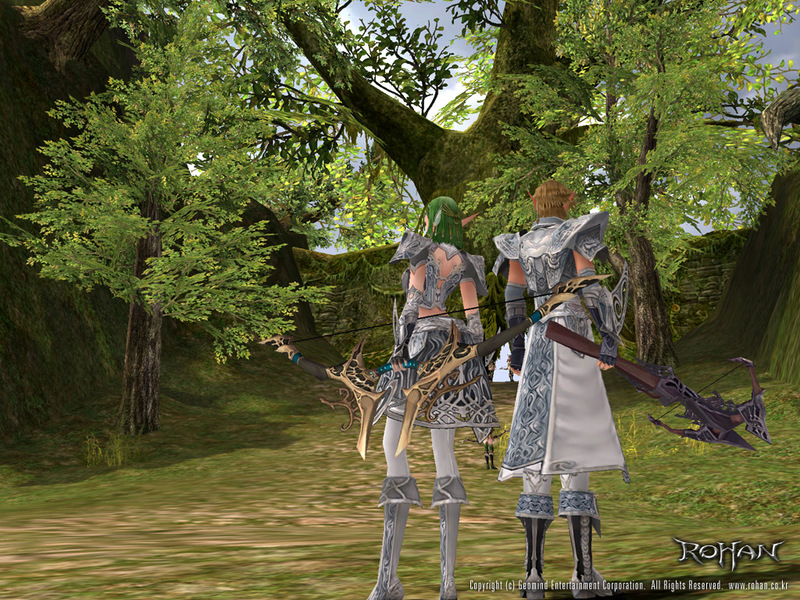 Rohan also includes safe ways to buy and sell in-game goods, including a special website designed for transactions between players. YNK Interactive also publishes Seal Online and K.O.S. Secret Operations. FUKING PAY TO WIN JHON!! STAY AWAY FROM THIS L2 CLONE CRAP! Guys have you heard about the Rohan Trinity? 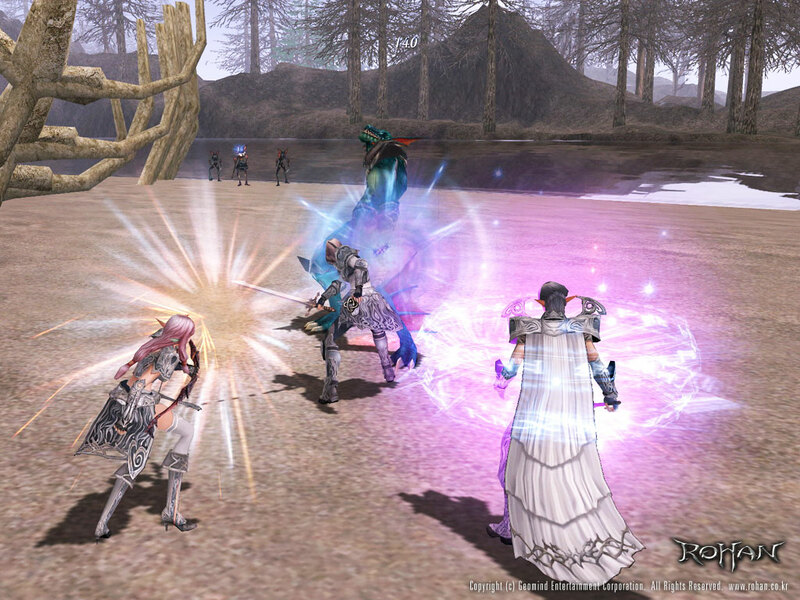 This game did cost me a lot..played it for like 5 years it bores me now especially with RPKers always on your tail when leveling. This game really did cause alot of money. so people that are really short on money is not suggested to play this game. its player based game is pretty low….you need a hundreds and thousand money for this. i enjoyed it a little bit but its too expensive for me to play. id prefer dota allstars, not hon or lol because lol and hon needs to pay for the heroes or champions. Hope you want my review. Played it for almost 1 month or so, i can’t believe i pushed myself so hard to keep playing this game. It was ok at first but it gets frustratingly boring really fast. A lot of Rpk on low levels, it’s no way fun! 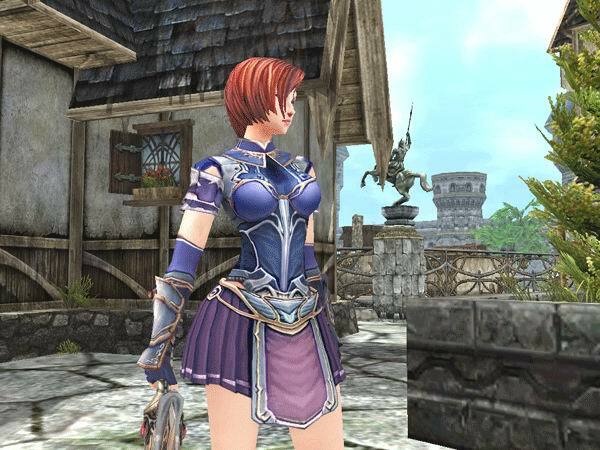 And yes, it’s a f2p game but with a ‘pay to win’ agenda.